Applicant must be a graduating High School Senior who will be attending their first year of college in the fall of 2017. 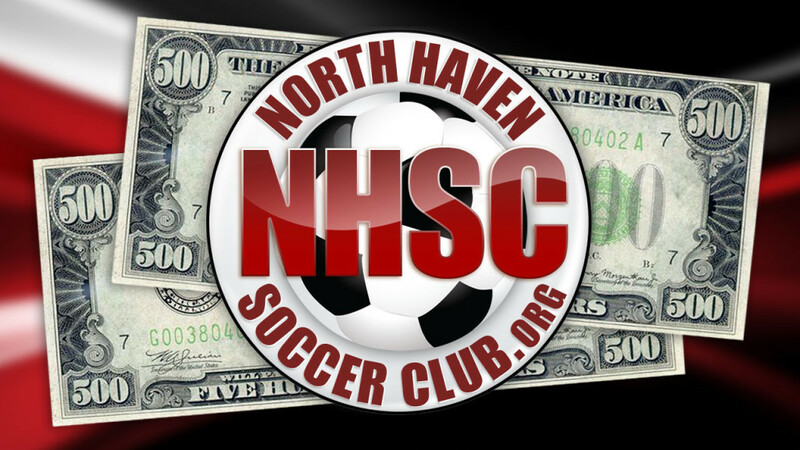 Applicant may not be a child of any of the current officers of the North Haven Soccer Club or a child of the current NHSC Scholarship Committee members. Applicant must be a current or former member of the North Haven Soccer Club, either as a player, coach, volunteer or referee for at least 5 years. State in what capacity you were involved with the club and what years. Applicant must expect to graduate with a “B” average or higher. Submit your official High School transcript. Letter of recommendation is optional. All of the above must be postmarked no later than June 1, 2017. Please include contact information including phone number and email address.